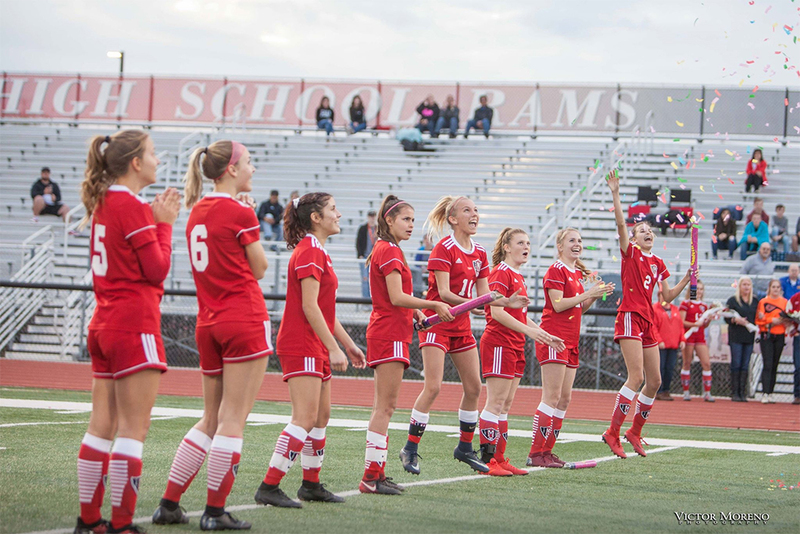 Girls’ basketball and soccer teams from Maricopa High School will be competing in the Arizona Interscholastic Association’s play-in tournaments Thursday. 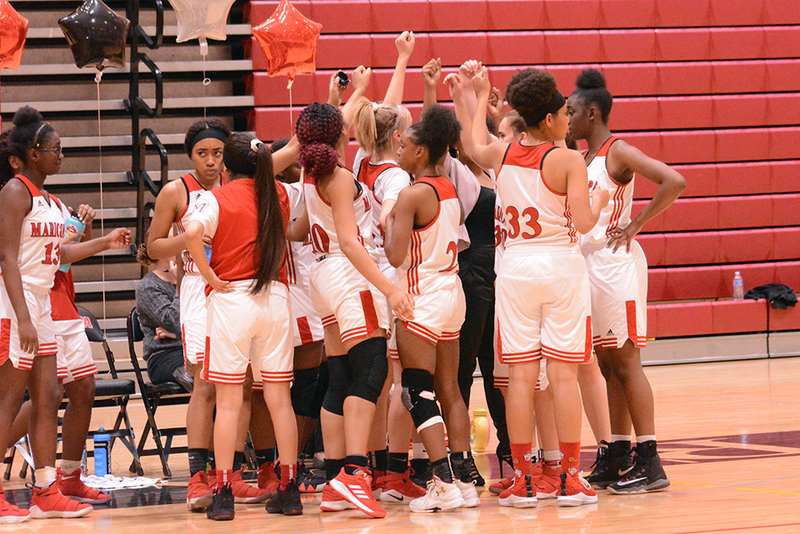 After two losses to end the season, the basketball team was ranked ninth, one position away from automatically qualifying for the state bracket. The Rams (19-7) will host No. 24 Independence (9-9) at 7 p.m. The top eight teams in the 5A bracket are Buena, Desert Mountain, Gilbert, Horizon, Marana, Millennium, Sunrise Mountain and Verrado. By coincidence, the MHS girls’ soccer team will also play Independence on Thursday. Ranked 18th, the Rams (8-9-1) will be on the road to face the No. 15 Patriots (11-7-1). The game in Glendale starts at 6 p.m.